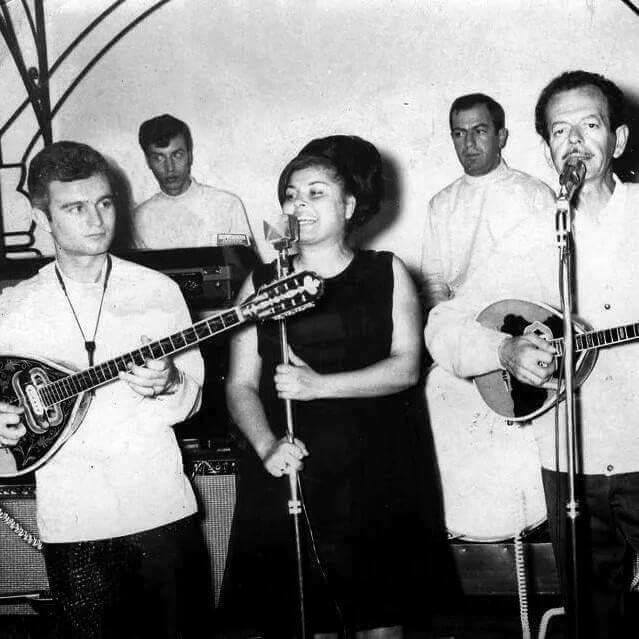 Greece’s much-loved bouzouki player and teacher Yiannis Polykandriotis, who was the son of the late rebetiko legend Theodoros Polykandriotis and brother of well-known composer Thanasis, has sadly passed away aged 72. The famous musician was born in 1946 and started playing the bouzouki in 1956 at the age of 10. Yiannis enjoyed an illustrious career and accompanied some of the most popular Greek artists in night-clubs, on-stage, recording, and on television. Since 1996 he lived permanently with his family in London and set up the school for “The new generation of the Diaspora,” Yiannis said. 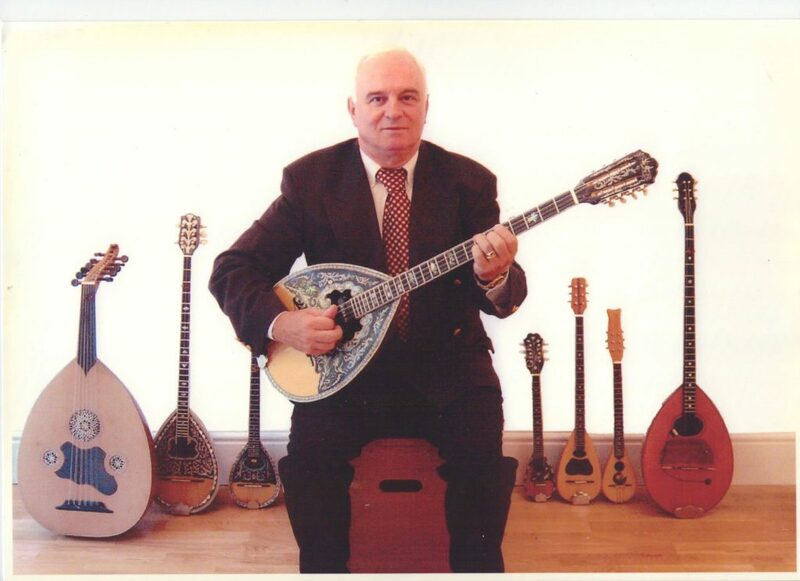 Greek children living in England were taught the art of bouzouki and the Greek musical tradition by Yiannis, while at the same time they contributed to sharing Greek culture by participating in various events. One of Yiannis’ proudest moments was performing at the 2012 London Olympics when the well-known music composer flooded the stage with the sounds of his bouzouki. The world heard songs including, “The children of Piraeus”, “Zorbas”, “Zeibekiko of Evdokia” and others. “I am deeply excited and proud of the fact that genuine Greek music, which I continue to serve consistently in the diaspora, following my father’s tradition, will have a special place in the great World Celebration of Sport and Culture, Ancient Greece,” Yiannis told reporters. “This is my way of promoting Greek folk music tradition, especially to Greek children in Britain and that is my purpose. Music stimulates children’s interest in learning the Greek language and that is very important, especially nowadays as it is in danger of being lost,” he stressed.